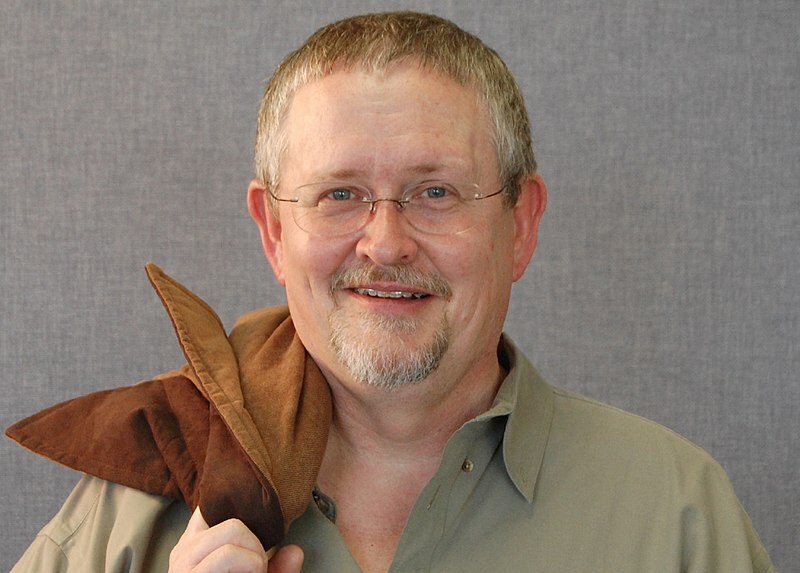 Tampa, (Fl) --- Is not that is not OK to read anything from Orson Scott Card because he is a Latter Day Saint and also Stephanie Meyer the author of Twilight who is also a Mormon should be banned from writing because her books are awful. But, while both writers are just on some level mediocre; Meyer for just butchering the vampire genre, Card is just mediocre for just given pseudo-scientific views about the LGTBQ community, climate change as well intelligent design as if they were ultimate truths. Those are three reasons that show how mediocre someone as a writer can be but overall as a person and a leader of interest in the spotlight who is also a member of the board of the virulent National Organization for Marriage. 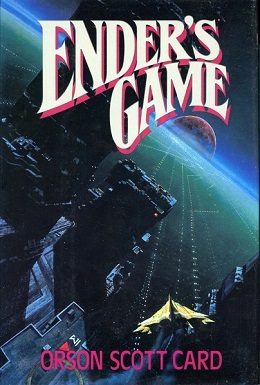 Then there's the dychotomy where religion is mixed in a blend of politics and public spotlight; where Card had played with his fame in the worst way possible because some of his body of work had been superb such as the dystopic future of Ender's Game but yet his novels such as Songmaster and Hamlet's Father have cruel depiction of unreal characteristics of the Gay and Lesbian communities. Card itself has given his point of views in such an outdated way that is just sad to hear that his comment match much as Reverend Jerry Falwell views on LGTBQ community, but Card himself has expressed that people attacking his point of views had attacked free speech but is not an attack of free speech when the giver has delivered a hate speech and tried to hide it between the parameters of the First Amendment in order to do what he wants. If we go on his ender's game I could dare - to say that all Later Day Saints are a bunch of quakers who think themselves as the chosen people and hate everyone who are not on their social circle - But, Card's views towards on politics, civil rights as well science don't reflect an aspect of the cultural aspects of LDS's as a collective and I would be implying a hate speech on an specific group much as Card did without any knowledge about their history as well their individual backgrounds. The point with Card's conflict runs toward the National Organization for Marriage point of views as a hate group and the relation of the group to the Latter Day Saints Church as the church being a major sponsor of NOM. The inconvenience with the Mormon Church on the United States spotlight quote the church as many other Christian groups that manage homosexuality as a problem that needs to get "fixed" without even realizing that the policies as well the doctrines have to be updated in order to be inclusive to possible new parishioners who are seeking for a safe-heaven. Then there are so many public image strikes that the church essentially PR got destroyed because of the initiative supports to fight to maintain DOMA and Prop 8, which they lost and they didn't show any grace, specially with Prop 8. As NOM co-founder said on her blog "it was a disgrace" but the disgrace relies on the organization violent message to equality which Orson Scott Card supports. That's the problem with Orson Scott, his image is in not the best frame at the moment after all the remarks he had made and the ones he keeps making. One aspect is to attack a person under his system of beliefs then the other is to receive an attack and having to tolerate the person who has insulted you without any possibilities to defend yourself. Then there is the problem with the people you surround with which they can create a negative influence around your persona. What to do.? Separating yourself and trying to amend the mistakes is almost an impossible task when you think you are right, but yet in the case of Card people will see him just as another representative of a church that had suffered too much damage to their image because of the political lobby they represent on keeping America on another era that is no longer valid. So if there is a ground to boycott Ender's Game not as a final product of entertainment but from a perspective that the idea was penned and the movie co-produced by a man who knows no better towards love but only hate.